Visit and like RACCA Australia Facebook! Like us on Facebook to stay up-to-date with industry news, events and free members resources. Follow RACCA Australia on Twitter to stay up-to-date with industry news and events. You can also follow fellow industry figures and companies on Twitter! 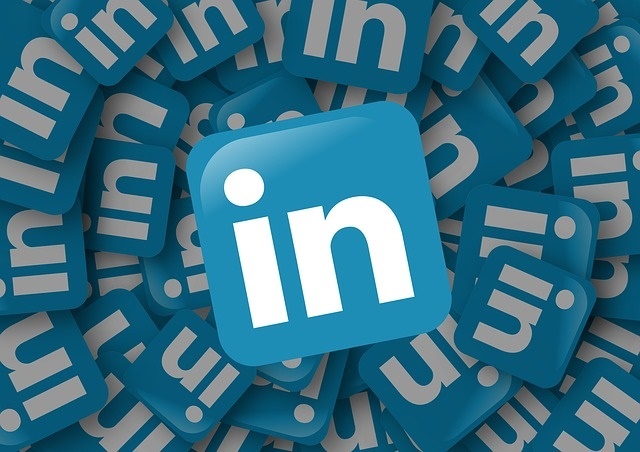 Follow RACCA Australia on LinkedIn to stay up-to-date with industry news and events. 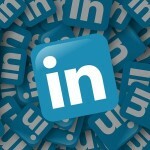 You can also follow fellow industry figures and companies on LinkedIn. The Refrigeration and Air Conditioning Contractors Association (RACCA) Victoria was formed in 1955 to serve members with material which would be helpful and instructive and to elevate the standards of the refrigeration and air conditioning industry, as well as to co-operate with the relative authorities for the maintaining of the industry standards. The benefits of becoming a RACCA Victoria/Tasmania member include but are not limited to: an opportunity to contribute and make a difference in your industry, keeping up to date on local issues, receiving a bi-monthly newsletter, being able to participate in regular industry surveys and being able to attend regional meetings, site & factory tours and information & networking nights. More information on the benefits of RACCA Victoria/Tasmania membership which also includes: industrial relations & employee advice, access to Work Health & Safety (WHS) material, technical licensing & support, access to commercial & contract information, access to industry information and access to information on national legislation & regulation, can be found here. Full RACCA Victoria/Tasmania membership shall be available to any individual, firm or company which manufactures, services or installs refrigeration and air conditioning equipment. Associate RACCA Victoria/Tasmania membership shall be available to any individual, firm or company or organisation, involved in the supply of services or components to the refrigeration and air conditioning industry. A full list of RACCA Victoria/Tasmania’s members can be found here. You can contact RACCA Victoria/Tasmania either by post, phone, fax or email. You can find our contact details here. © RACCA Australia All rights reserved.